Mr. Sugar Rush is expanding at Google.com for people looking to find a dfw ice cream truck for rent. Mrsugarrush.com has information for the ice cream truck of the future! Top notch Mr. Sugar Rush, dfw ice cream truck for parties. 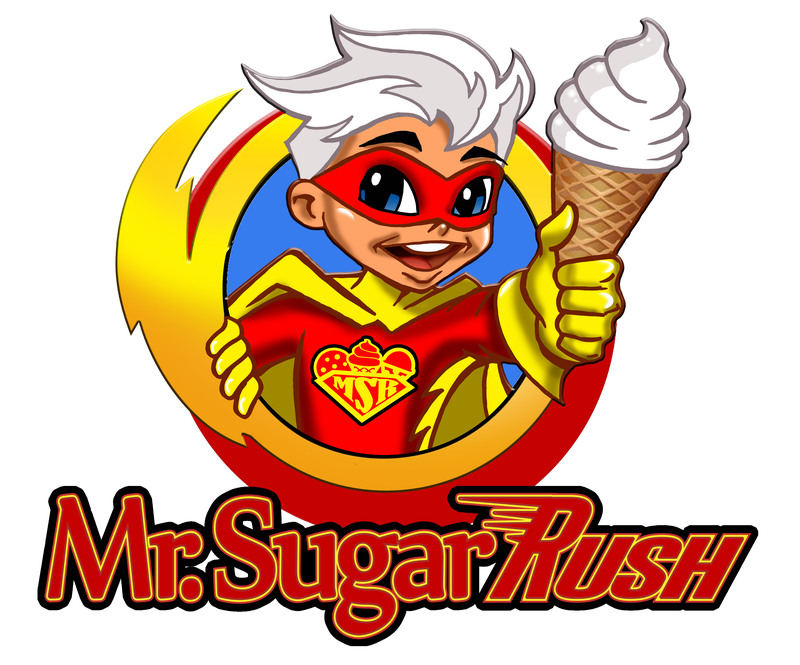 MR. Sugar Rush is gearing up for lake park action at The Colony/Lake Lewisville and Lake Grapevine. Happy Labor Day! Book Mr. Sugar rush ice cream truck for your family labor day activies! The whole family can enjoy a wonderful ice cream treat!